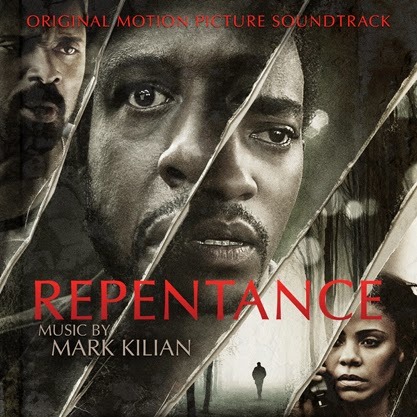 Lakeshore Records will release the REPENTANCE – Original Motion Picture Soundtrack digitally on November 11, 2014, and on CD January 13, 2015. The album features original music by Mark Kilian (SEAL TEAM 8: BEHIND ENEMY LINES, TSOTSI). The film, a psychological thriller starring Oscar® winner Forest Whitaker, Anthony Mackie, Mike Epps, Nicole Ari Parker and Sanaa Lathan, was released by Lionsgate’s (NYSE: LGF) Codeblack Films earlier this year. An earnest life-coach/author, Thomas Carter (Mackie), is mysteriously abducted by a deranged client, Angel Sanchez (Whitaker), who delves into Thomas' teachings and uses his spiritual messages of Karma - action and reaction, against him to terrorize him and his family for their past sins. REPENTANCE is currently available from Lionsgate on VOD and DVD. 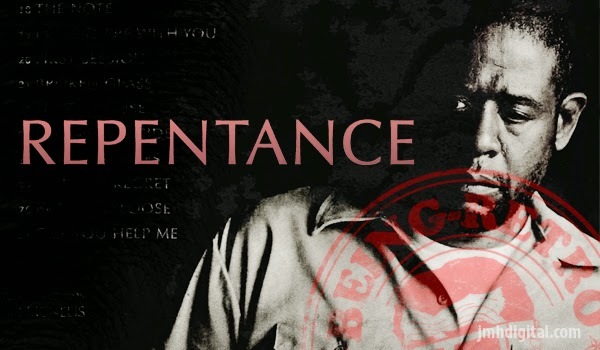 The REPENTANCE – Original Motion Picture Soundtrack will be available digitally on November 11, 2014 and on CD January 13, 2015.